TUNRA already provides industry training within the TUNRA Bulk Solids business unit and has the capacity to facilitate this service for other UON Centres. 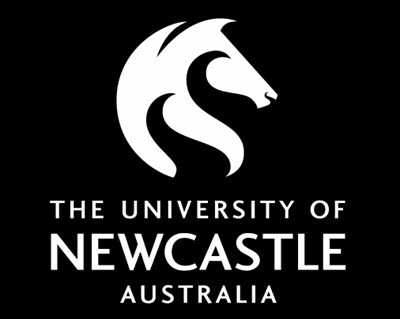 TUNRA has established links to the University of Newcastle Innovation Hubs. These facilities are ideally located for industry and are perfect for facilitating workshops, seminars and training sessions where research and business solutions can evolve in partnership. We also provide higher research degree (HDR) scholarships in partnership with industry. We embed post-graduate researchers in your business to research and develop solutions that are translatable in commercial and industrial settings.